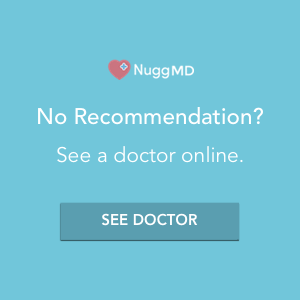 Need a doctor's recommendation? We can help. Copyright © 2016 Go Gourmet Green, inc.